But unfortunately, Thailand has a reputation for selling substandard suits, suits less than 200$ which is too good to be true. But as they say, “You get what you pay for”. 200$ suit would most certainly be made from cheap polyester fabric with inferior workmanship. attempt to educate the travelers flying into the country to get custom made garments. 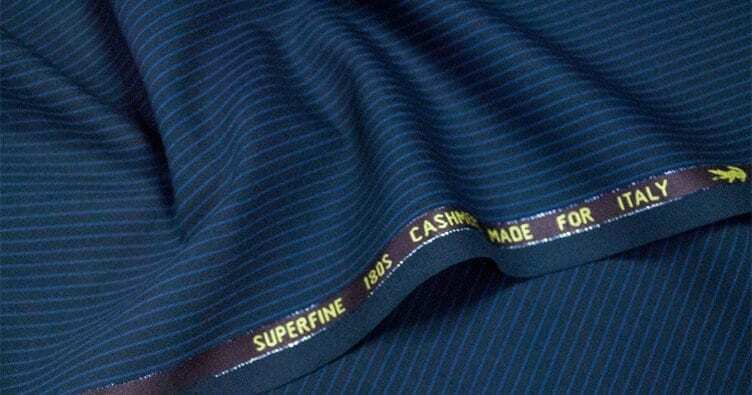 1) SUIT fabrics: It’s been a norm in Thailand to sell suit fabrics as high yarn count like “super 180’s Italian wool”. We however at Universal Tailors keep the pride in business alive. We do not mislead the customers. We openly reveal the true composition of fabrics. When we claim it is 100% wool fabric, it is indeed and for sure 100% wool. We always have the lab report on hand at all time for which the fabric is tested for composition and yarn count (super number). When we say it is super 110’s wool, it is actually super 110 wool and the selvedge would say so. We also conduct a burn test for clients if they request. We do offer 150’s yarn count in Italian wool which cost much higher. It is impossible to get super 150 wool suit for 200$ which other tailors proclaim to offer. 2) Italian wool: Any random store in Bangkok or Thailand selling suits would trick you that the wool is from Italian or English. Or it is a Cashmere wool. All Italian or European fabrics would have the name of the mill written on the selvedge of the fabric. If the name on the selvedge corresponds with the name of the mill on the internet, then it’s a authentic fabric which is made in Europe. Moreover, Italian or European brands offer brand label which we sewn them inside the jacket and pants. If there is no brand label, and the name of the mill on the fabric selvedge is some made up fancy Italian or English name (cannot be found on internet), then it is Chinese fabric. Again, we do carry both Chinese milled and Italian milled fabrics. The chinese milled fabrics that we carry is of higher quality than the rest and it is a great value for money. But as a clients, you have the rights to know the fabric origin and you should not be lied to. 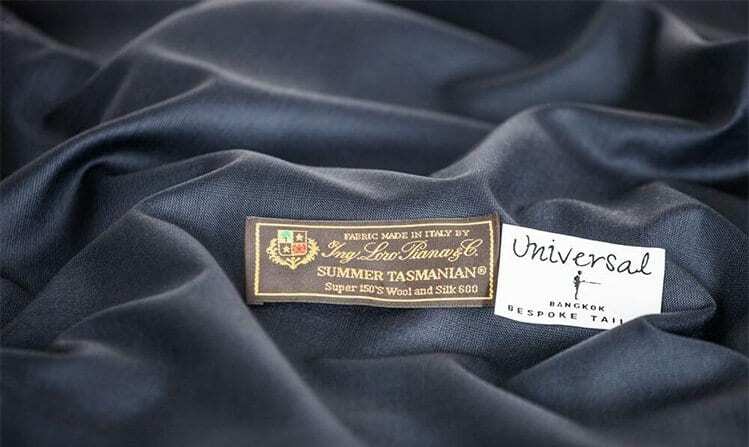 Cashmere wool are highly expensive and rare. If a tailor tells you it is 100% cashmere, it is highly impossible. Generally, cashmere are usually blend with merino wool in in small and specific percent (around 5%). 100% cashmere are expensive and rare. It is mostly available and sold from the top mills. Those would cost above 1000$. UNFORTUNATELY, most Thailand tailors use the cheap polyester canvas which creates an unnatural stiffness in the jacket, making the jacket appear lifeless compared to a similar canvassed coat. WE source our own canvass which is typically a blend of wool and animal hair (mainly horse and camel). The main benefits of wool and animal hair is that as natural fibres they can be manipulated using pressure, heat and humidity to create and retain shape. They are also light in weight and hard wearing. Over time the horsehair canvas itself begins to conform to your body’s shape, becoming a better fit the more you wear it. The canvas structure also increases durability of the garment and helps to create curvature in the chest. 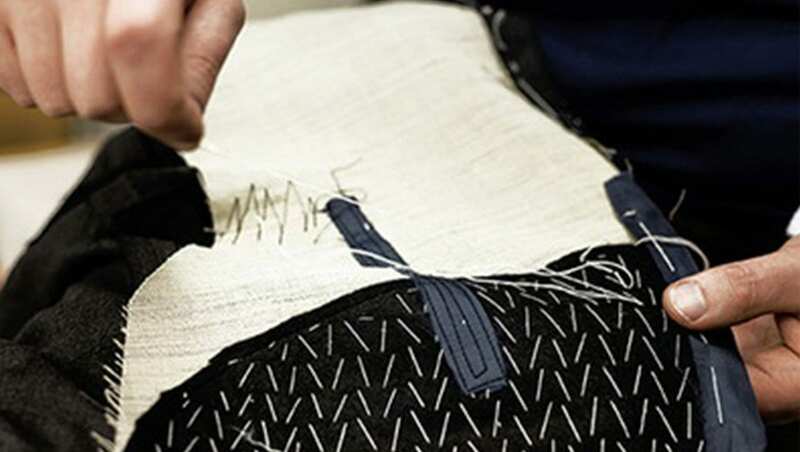 We also make full floating canvas suit which is the highest hierarchy in bespoke tailoring. We do not outsource our production. We own our own factory as we are in a joint venture with our cutters to make sure we maximize productivity and efficiency. 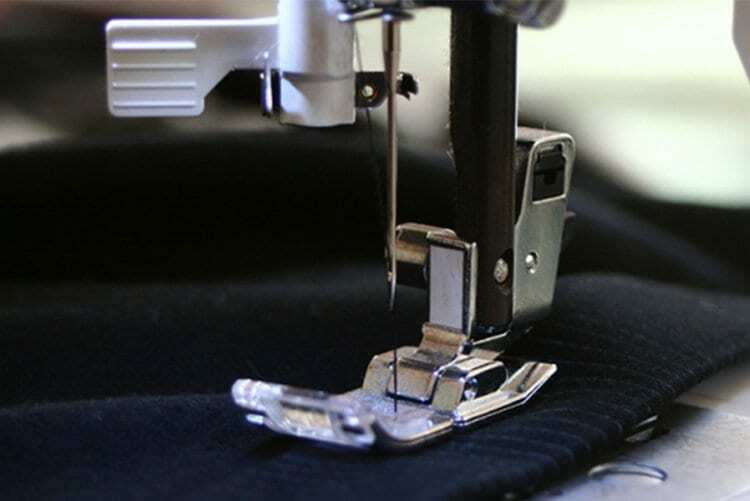 Due to lack of space in our current premise, we are not able to have an in-house tailor. Our factory is 5-7 mins away from our flagship store, which we are more than happy to show our clients. We have complete control over the production. All our tailors are paid salary and work in favorable conditions. Most tailors would outsource their work to couple of sweatshop in that particular area and pay the tailors per piece price. This unable them to take control over production and have inconsistent workmanship . Especially during the high season, when the sweatshop is filled with rush orders from different tailors, the level of making drops significantly and they are not responsible for the finished garment as they are not contact with the customers. Secondly, we are among the very few tailors that source our own bespoke inners/inlays that is used inside the jacket and pants. We source our own horsehair canvass, interlining, haircloth, wrapped haircloth, wool melton, shoulder pads, lining, buttons; etc. We have all these ready at our store at all time to explain the unknowledge why the quality of our inners are much better than other stores. And plus we have semi finished jacket to show that these inners are actually used in all our suits. A random tailor store would not have the inner available at the store, as they outsource their suits to a common factory that uses cheaper quality polyester canvas, shoulder pads; etc. The inners are actually the backbone of the suit, it is very important for the fit, the natural fall of the suit and the durability.